Quality - it’s locked in! 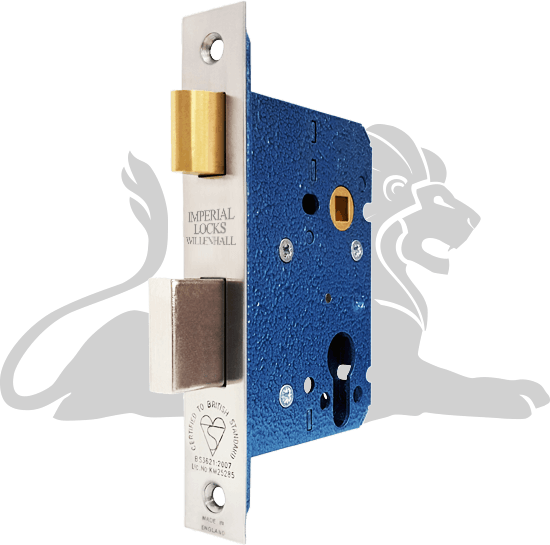 Our mission is to design and manufacture high quality mortice locks, latches and complementary products that exceed all expectations. Our in-house facilities utilise cutting edge technologies designed to solve the most challenging lock engineering problems. Continuing a tradition of excellence in the design & manufacture of mortice locks, latches and complementary products.